Family Visas: Australia is a wonderful place to live. A country rich in culture, and offering wonderful weather. Australia is the perfect country to bring your partner of family and to establish a wonderful life. From Perth to Melbourne, there are so many wonderful places for you and your family to live. With a range of options available for family visas in Australia, it can be a daunting and confusing process to select the right visa pathway and put a strong application forward. Oz Migration Agent, a Registered Migration Agent can assist you and make the process easy and as stress free as possible. 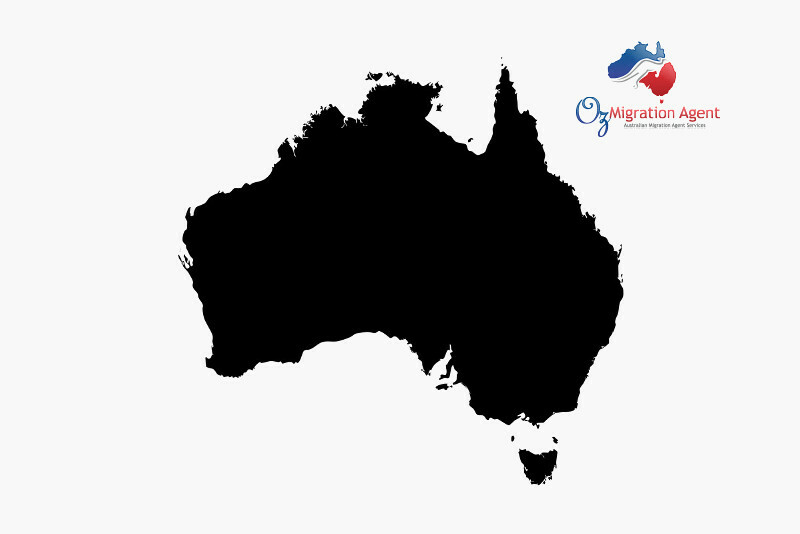 Oz Migration Agent have a proven track record in making the visa application process easy and pain free. We provide solid advice, guide you to the right visa for your circumstances and provide exceptional customer service during the visa process.